One of Bismarck's most reputable automotive salespeople has been promoted to a business manager position at Eide Chrysler. 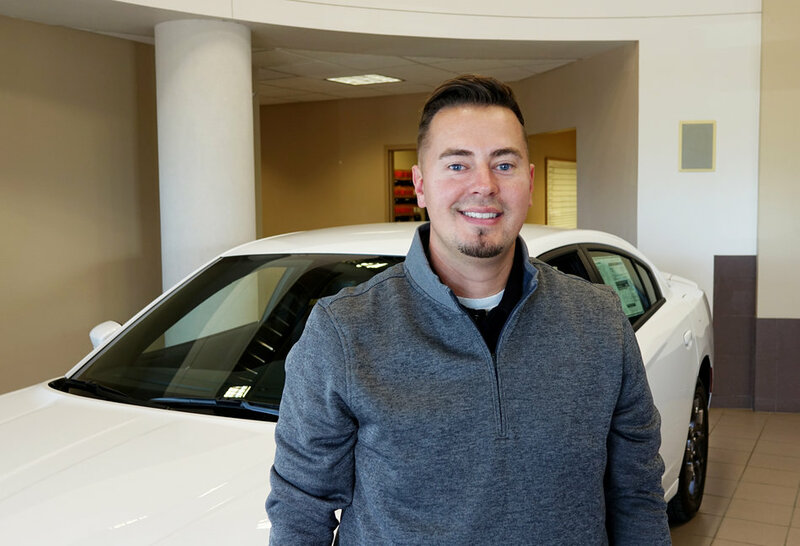 If you've purchased a new Dodge, Ram, Chrysler, or Jeep in Bismarck in the last decade, there's a good chance you've met Jeremy Johnson. According to his coworkers, he has a reputation for being "asked for." "You have people that walk through the door who don't want to work with anybody else because of how good he has treated them," said Eide Chrysler General Sales Manager Jesse Schuchard. 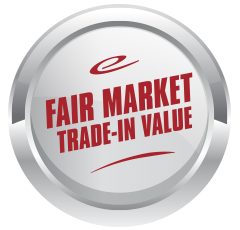 According to Schuchard, treating customers well is something that translates well to the finance office, where Eide's business managers establish long-term plans for customers after they've reached a decision with a salesperson. "I like this business, and I just like taking care of people," said Johnson, who has been selling vehicles at Bismarck's Chrysler dealership since 2007. "We've been through a couple of ownership changes throughout my time in this building, and it feels good to have this new management that allowed me to take the next step." In his new business manager role, Johnson still works directly with customers by walking them through the paperwork. He's responsible for following through and making an efficient, fun experience before customers drive home in their new (or used) vehicles in Bismarck. "[My new role] is a little more behind-the-scenes, but I like it," said Johnson. "It's a lot of paperwork to buy a car, but our team tries to make it as fun as possible. 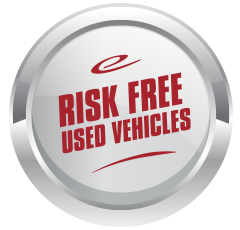 Buying a vehicle should be a fun transaction from beginning to end. Now, I'm more involved with the end." But it doesn't end there. 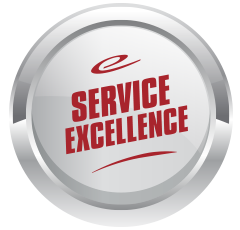 Eide Chrysler's team takes pride in providing customer service long after the sale – something Johnson has understood since day one. As we all know, this sort of customer service is increasingly rare. So, what's the secret? "It's not really a secret. Just be yourself. I know it sounds cliche, but it's really that simple," he said. "Make the experience fun. I just focus on working hard for the customer and making sure they are happy. Take care of people and they'll come back." 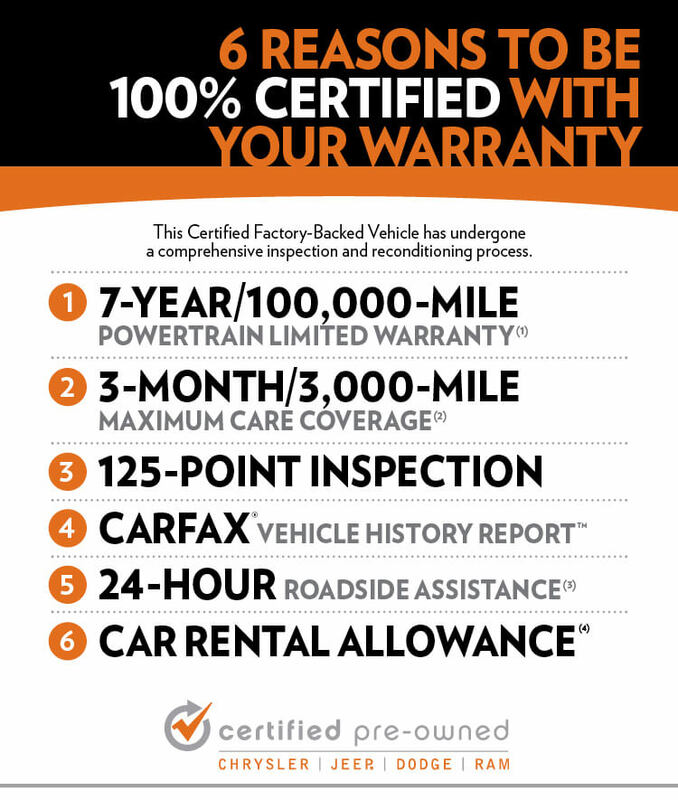 Among Eide Chrysler’s most important core values is personal development and promoting from within. The companies take training, education and development very seriously. All new associates go through a comprehensive orientation and training program upon hire. On-going training and development are also provided. As a result of this, Eide dealerships promote almost exclusively from within. This is very important as we believe our employees want to have opportunities for advancement and it is our job to provide those opportunities to deserving candidates. Are you interested in joining our team? Apply today!